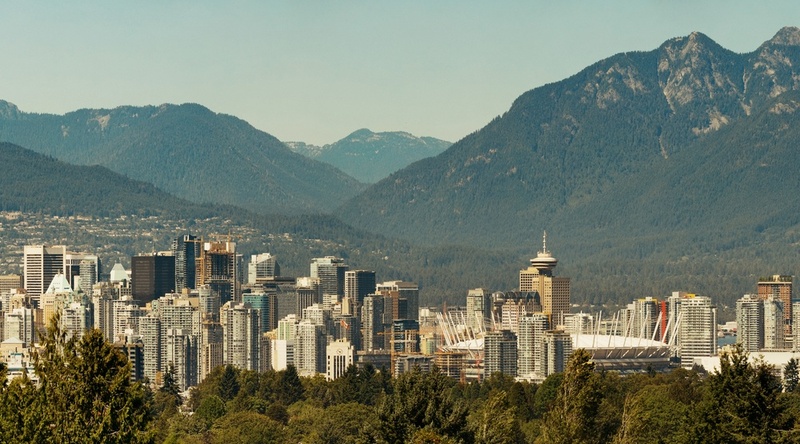 Spring break is nearly finished, so let’s keep the drive alive with our list of seven things to do around Vancouver today, from a newsroom tour to a Bachelor meet-and-greet. What: Mac Lethal is a rapper, videographer, author, producer, and entrepreneur from Kansas City, Missouri. He is known for his viral hit, “Pancake Rap,” and is also the creator of blog and book, Texts from Bennett. When: March 23 from 7 to 9:30 pm. What: The Refugee Hotel is a dark comedy that brings the struggle close to home. Set in a rundown West End Vancouver hotel in 1974, eight Chilean exiles struggle with the effects of fleeing their unstable homeland. The play is written and directed by Studio 58 alumna Carmen Aguirre, and parallels her family’s experiences as political refugees to Vancouver. What: Venture on a one hour nature quest. Find out how trees talk to each other through their roots and look for forest sprites and rock trolls. Dress in costume and bring food to roast on the campfire. What: Join Canadian Women in Public Relations for a private tour of the CBC Vancouver Broadcast Centre Newsroom. The CBC Vancouver Broadcast Centre is a state-of-the-art integrated newsroom, home of CBC News Vancouver and CBC Radio, and forms the cornerstone of a major redevelopment. What: Business woman, frequent napper, owner of a world famous ‘platinum vagine’; Corinne is many things to many people, and next week she’ll be swapping Miami for Metro Van as she plays host at The Pint. What: In this state-of-the-art concert film (which debuted at the Cannes Film Festival in 2016), renowned Swedish director Jonas Åkerlund takes a radical new approach to capturing the emotion and thrill of Rammstein’s one-of-a-kind live performance.